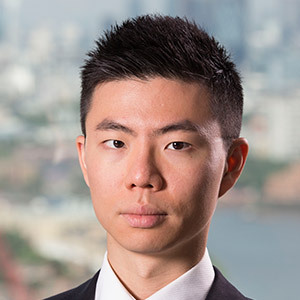 David Cheung is a North America natural gas analyst at Energy Aspects. Prior to joining Energy Aspects, David worked as a US gas and power options trader at BNP Paribas. He holds a BSc in Finance and Economics from New York University Stern School of Business and a Master of Applied Science in Supply Chain Management from Massachusetts Institute of Technology. He is also a Chartered Market Technician.